Heavier than brass, these striking eyes will have your pattern on the bottom in no time. 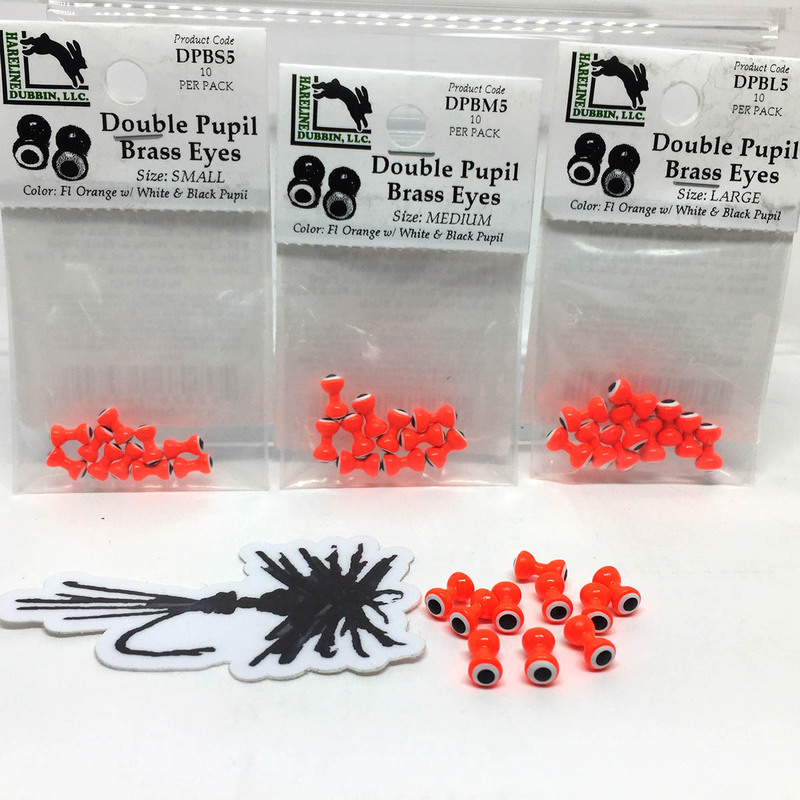 Ballzeyes are a great way to add action and weight to any pattern. 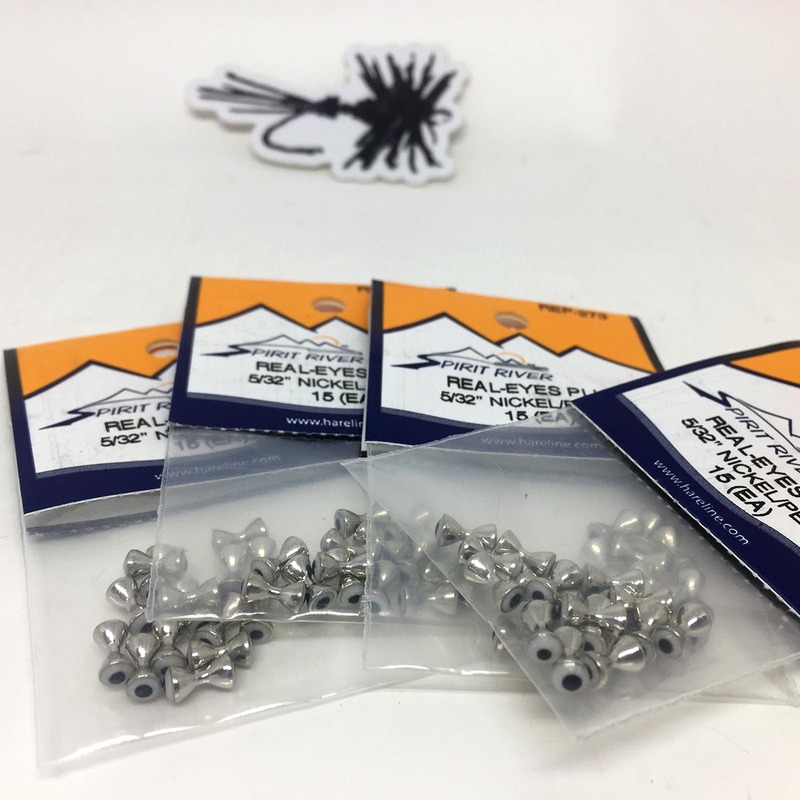 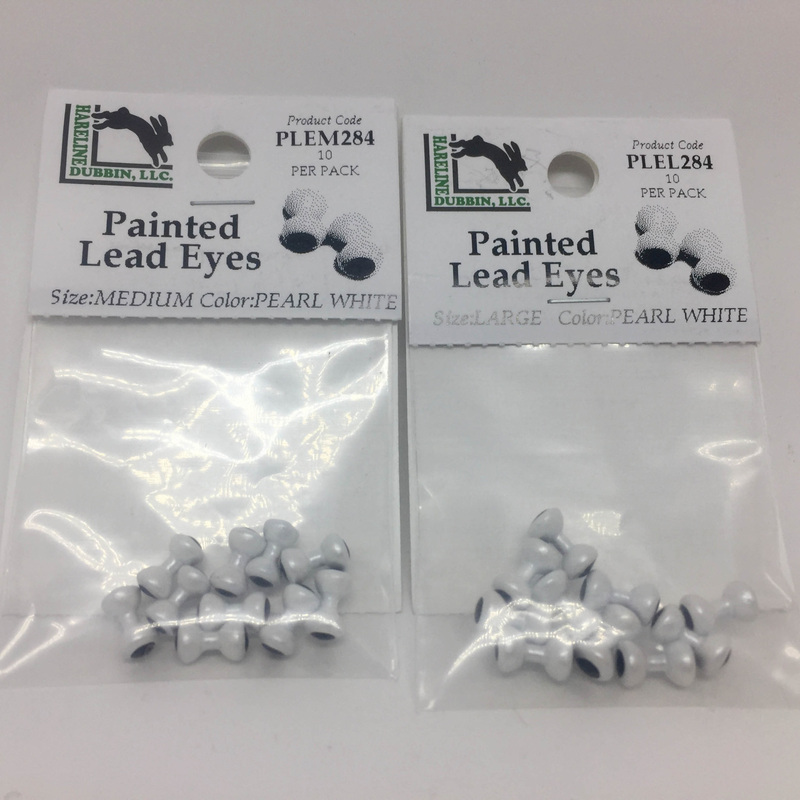 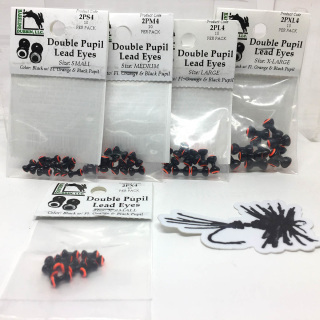 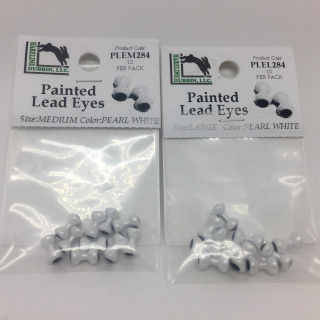 These quality eyes come in a range of sizes to meet your tying needs. 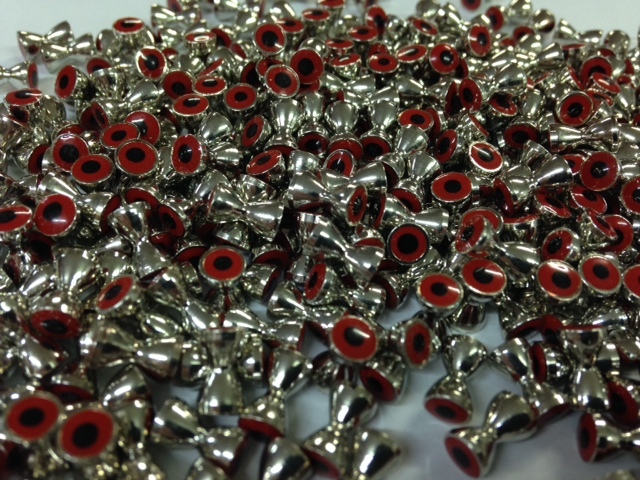 Brass Dumbbell Eyes are the quickest way to add action and weight to any pattern. 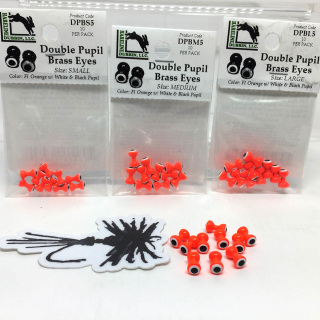 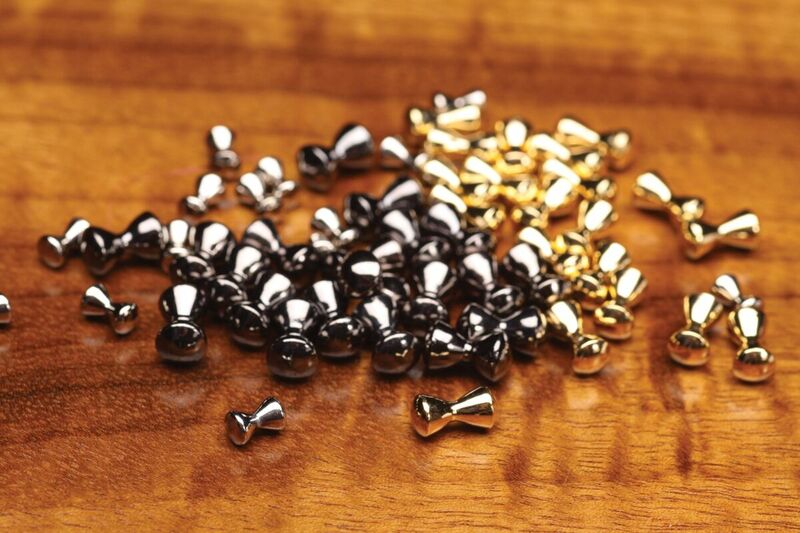 These quality Brass Dumbbell eyes come in a full range of sizes to meet your tying needs.